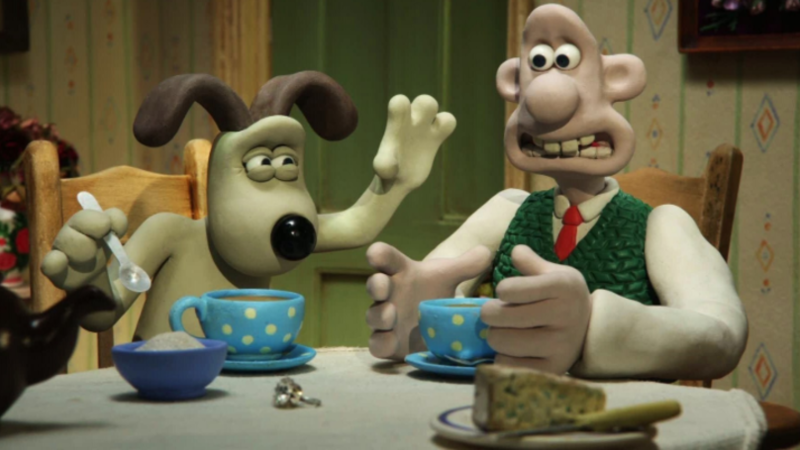 Glorious news for true crime lovers, as Netflix announced today they would be adding Wallace & Gromit to their library. And now viewers all over the world can enjoy its raw, unfiltered take on one man’s interaction with crime across the course of two years, and how it forever changed his relationship with his mute, hairy partner, Gromit. In the wake of Ted Bundy documentaries, and the chilling ‘Abducted In Plain Sight,’ we at The Obiter thought there was nothing more the streaming service could do to combine well-polished storytelling, and frightening true tales of dark, human horrors. But then along comes Wallace & Gromit. As dispassionate as the filmmakers, Aardman Animation, endeavour to be, we advise audience members to watch this landmark series on an empty stomach. And whilst it is all too tempting to be drawn into sympathy for the lead characters, the brutalities they endure ensure it is best to keep them at arm’s length, lest you invest too much of yourself in their pain. In the second episode, ‘The Wrong Trousers,’ violent, sociopathic criminal ‘Feathers McGraw,’ is able to win the trust of the unsuspecting Wallace, before unleashing a torturous tirade of mind games and physical control and dominance. You almost hope Feathers, a penguin-looking villain, is simply a diamond thief. But when the gun is drawn, the pit in your stomach threatens to swallow you whole. Whilst these individual scenes are nerve-racking, to say the least, a true sense of horror and shock is only gleaned when viewing the series as a whole. The very fact that two men were forced to endure murderous robots, violent black-and-white-penguin-looking sociopaths, and the pain of forgetting cheese with your biscuits, is disturbing enough. But the fact we have taken joy in their pain for fifteen years is truly horrific. More to come. Enjoy the programme, at your peril.